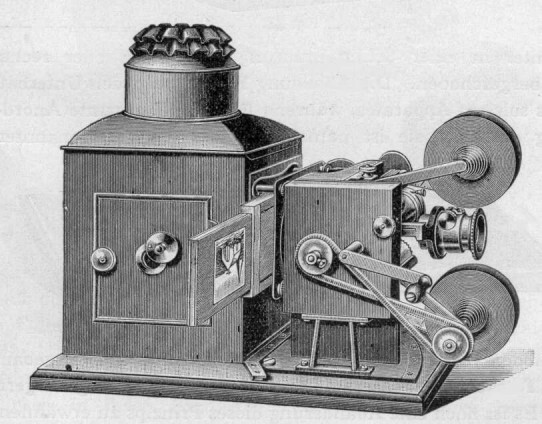 Art of filmmaking has come along way since the invention of cinematograph, the first camera that can record motion pictures. Since then, not a lot of people saw this medium as an art, most perceived it as a profitable investment due to its entertainment and propaganda power. Today we are at an absolutely different stage then where we were 10 years ago. By means of technology, there are now multitude of formats and platforms available for visual storytelling. This is good and bad at the same time. Good because, it is no longer a luxury to create visual stories. The least can have access to image recording devices in the form of smart phones to create their own films. Bad because the qualification has dropped significantly, versus the quantity increased. In other words, the nature of filmmaking degraded down to a simple mechanical process from an artistic creation.